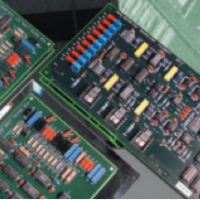 Electric utility generators require high quality replacement components and generator parts if they are to run reliably between extended outage intervals. 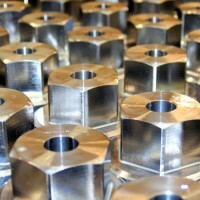 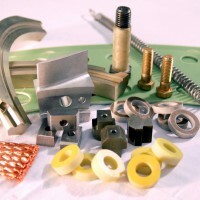 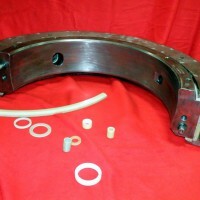 We offer a substantial range of electric generator replacement parts. 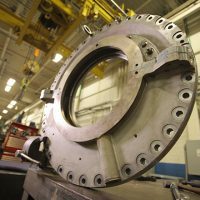 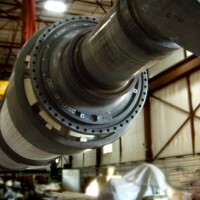 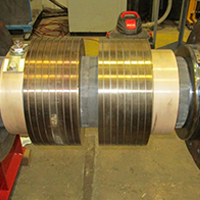 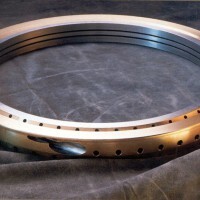 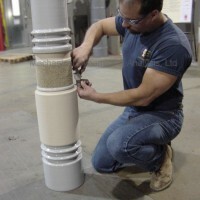 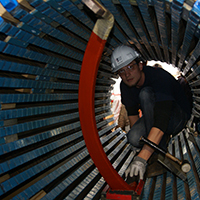 As a turnkey provider of stator and field rewinds, we act as a single-source provider of all materials and components needed to complete these projects.